Tesla Motors, Inc. is an American automotive and energy storage company that designs, manufactures, and sells electric cars, electric vehicle powertrain components, and battery products. Tesla Motors is a public company that trades on the NASDAQstock exchange under the symbol TSLA. In the first quarter of 2013, Tesla posted profits for the first time in its history. Tesla first gained widespread attention following their production of the Tesla Roadster, the first fully electric sports car. 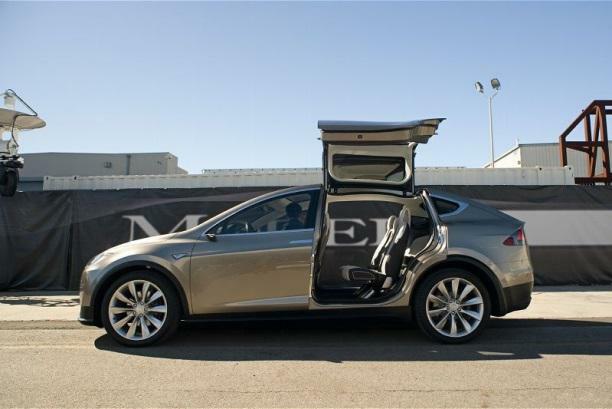 The company’s second vehicle is theModel S, a fully electric luxury sedan, and its next two vehicles are the Models X and3. 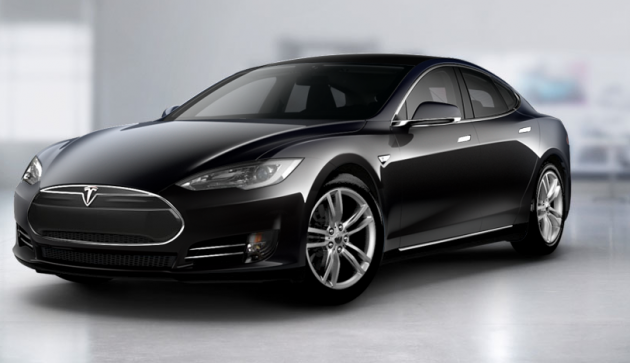 As of March 2015, Tesla Motors has delivered about 70,000 electric cars since 2008. Tesla also markets electric powertrain components, including lithium-ion battery packsto automakers including Daimler and Toyota. CEO Elon Musk, has said that he envisions Tesla Motors as an independent automaker, aimed at eventually offering electric cars at prices affordable to the average consumer. Pricing for the Tesla Model 3 is expected to start at US$35,000 before any government incentives and deliveries are expected to begin by 2017. In 2015, Tesla announced the Powerwall, a battery product for home use.